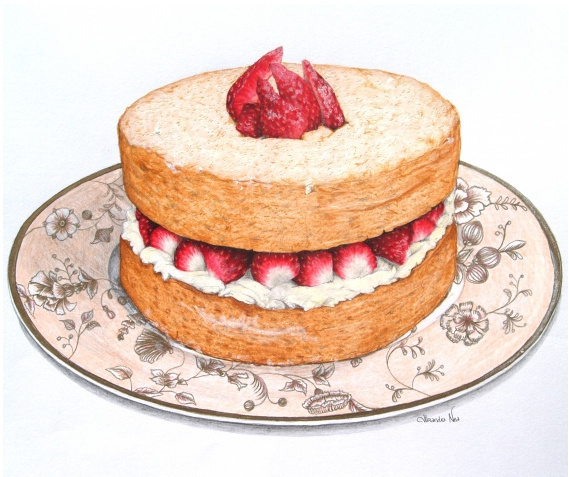 Free Vintage Illustrations of Chocolate, Cakes, More Desserts & Baking. This is a good one. A perfect image for summer recipe posts.